As for bigger scan, have you tried changing the DPI in your scan options? I would think that bigger DPI would make the scan size larger. Finally! Thanks a lot for sharing it! I think I'm gonna cry, I wanted this scan so bad ;________; Thank you! you know, I screamed so loud when I see this scan. THANK YOOOOUUUU! wahhh so pretty. where is this scan from by the way? i don't remember seeing it anywhere. 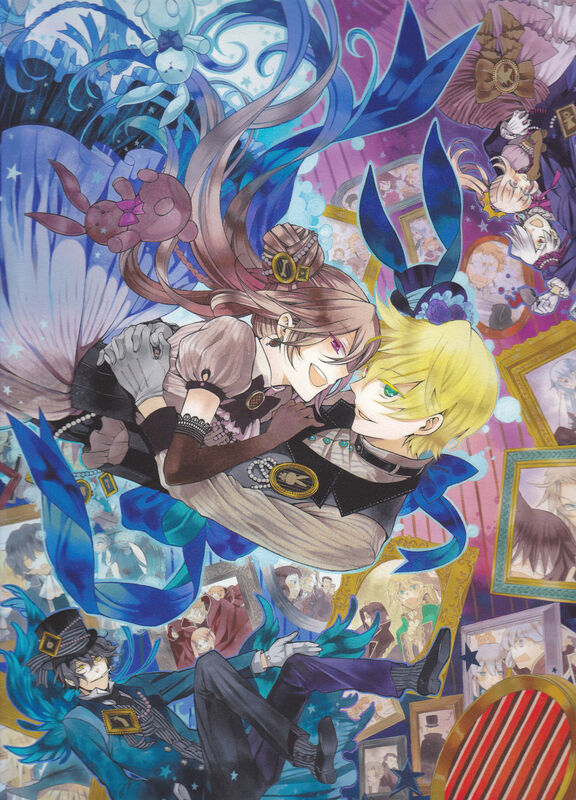 Another nice Oz & Alice scan > < !